Let's talk cannabis packaging over lunch. 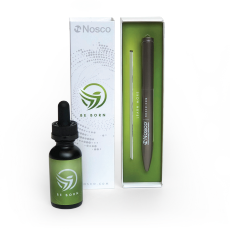 Let us bring you lunch to discuss how Nosco can help your cannabis brand rise to the top. Our standard line offers shorter lead times, no setup costs, and products launched in under two weeks! Let us bring you lunch. Terms and Conditions | Copyright © 2016 Nosco, Inc. All Rights Reserved.